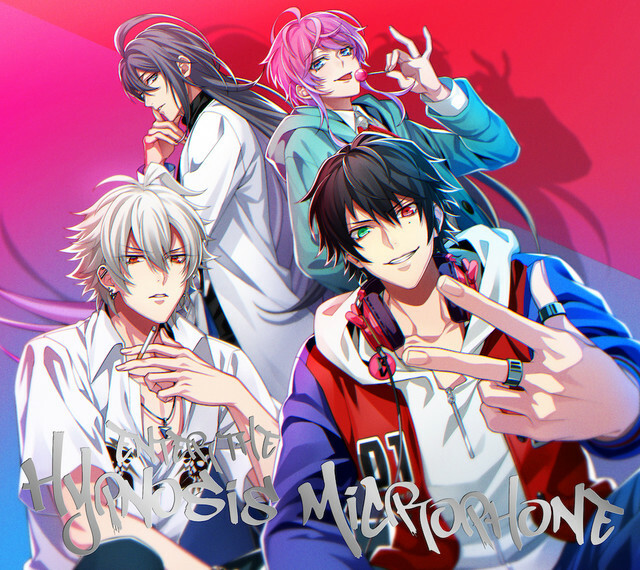 The Hypnosis Microphone: Division Rap Battle franchise just released the single, “HOODSTAR” on April 12th, available on all streaming platforms. 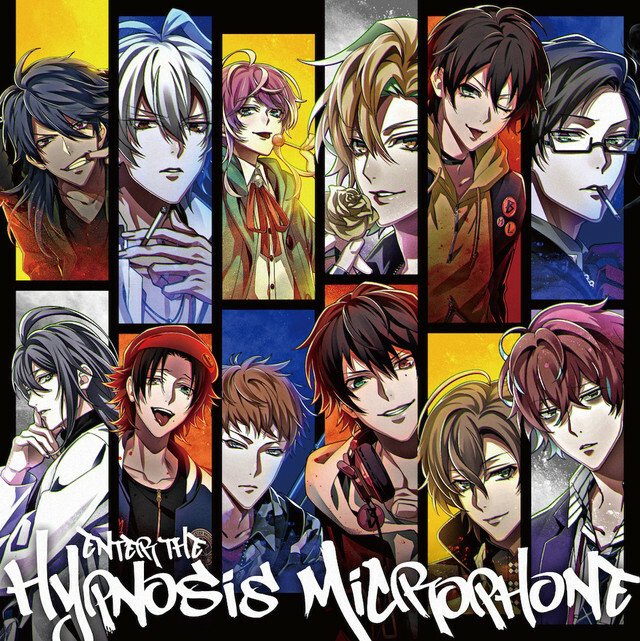 The single is off their upcoming first album, “Enter the Hypnosis Microphone” which is set to be released on April 24th. The new song features all 12 voice actors that make up the Division All Stars. 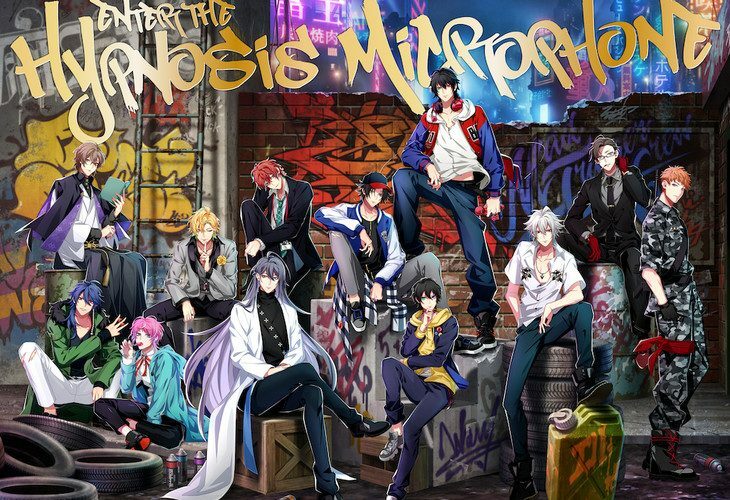 In addition to the single release, they also announced a two-day concert, Hypnosis Microphone: Division Rap Battle–4th LIVE on September 7th and 8th this coming fall season. 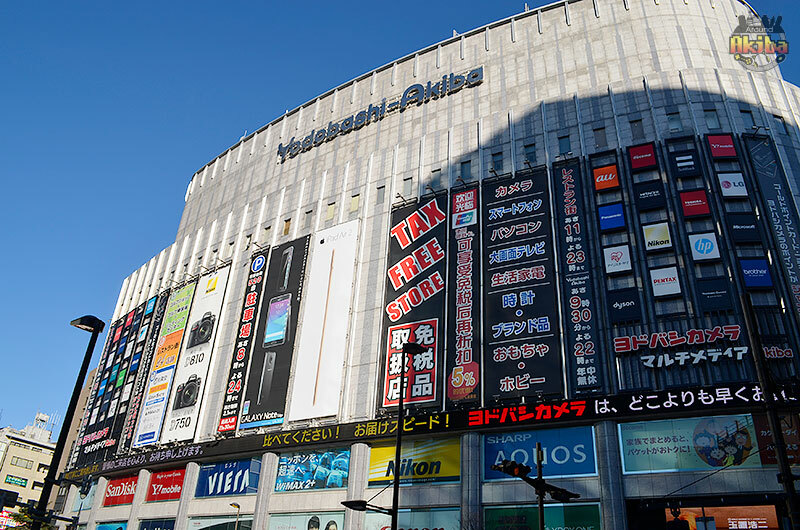 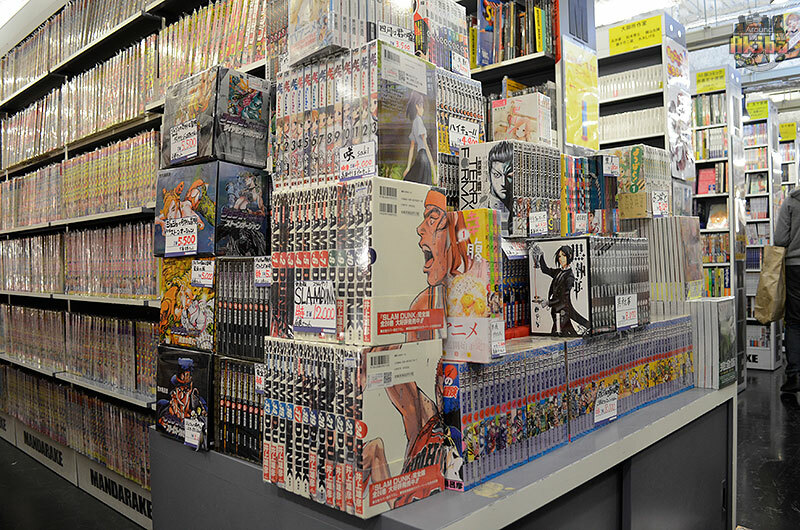 The concert will feature stage performances by the voice actors of the 12 main cast: Kimura Subaru, Ishiya Haruki, Amasaki Kohei, Asanuma Shintaro, Komada Wataru, Kamio Shinichiro, Shirai Yusuke, Saito Soma, Nozuyama Yukihiro, Hayami Shou, Kijima Ryuichi, and Ito Ken. Check out the music video for HOODSTAR in the banner above!